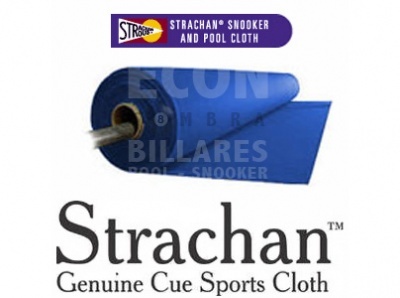 Strachan 6811 Club, 100% wool West of England top quality napped cloth treated with Spill Guard. 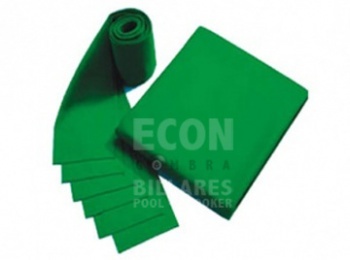 Cut size for 7' pool table, includes 1 x bed cloth and 6 x cushion cloth. Note that prices are relative to exchange rates at time of our purchase so you will need to check with us to confirm the price. Stratchen 6811 Pool, 100% wool West of England top quality napped cloth treated with Spill Guard. Cut size for 7' pool table, includes 1 x bed cloth. The 6811 Club - 100% pure new wool cloth with a full nap finish and is available in bed and cushion sets of all sizes. 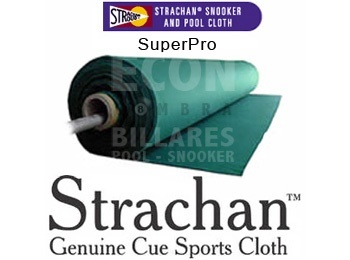 SuperPro worsted billiard cloth gives you a smooth, long-lasting playing surface. All SuperPro cloth is treated with SpillGuard protectant. SuperPro delivers a superior playing experience. SpillGuard is a special coating that protects every fibre,... so it won't swell, smell, or stain. SuperPro's playing surface stays fast and responsive and looks good throughout the life of the cloth. Currently only available in yellow green. 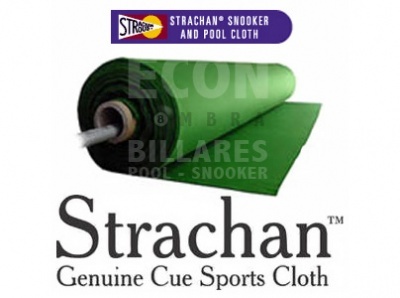 Official Cloth of the 2008 BCA GenerationPool.com 9 Ball Championships. Price of cloth to cover slate and cushions for English 7' pool table. Price of cloth to cover slate and cushions for American 7' table. Roll of 6811 Pool 43 pool cloth (Genuine West of England) 100% pure new wool. The EPA / IPA & WEPF cloth. Tournament quality, Fast, accurate with high control. 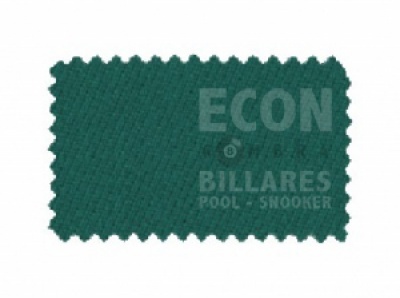 Roll of 6811 Tournament 64 pool cloth (Genuine West of England) 100% pure new wool. Roll of 777 Premier pool cloth 100% pure new wool. High quality pool cloth with short nap. Roll of SuperPro Fine Worsted cloth (Genuine West of England) 70% wool / 30% Nylon. 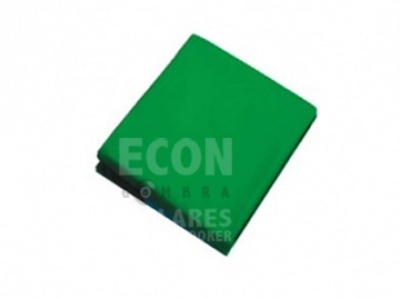 Professional pyramids / American pool cloth available in various colours (Olive green, Yello green, Blue green, Electric blue, Blue, Red y Purple).